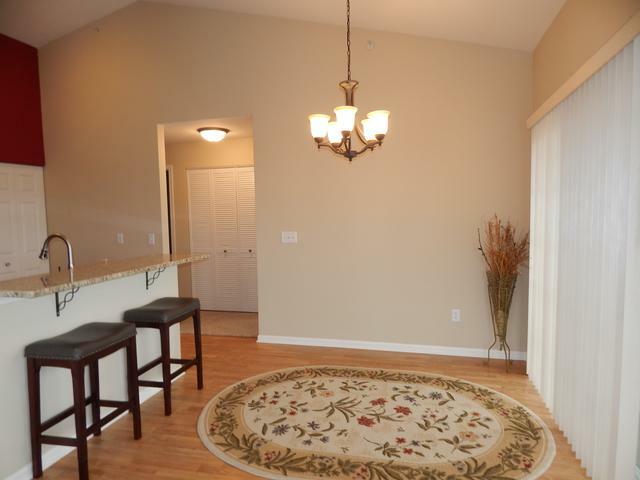 WONDERFUL, COMPLETELY, REMODELED 2ND FLOOR CONDO IN GREAT POOL/CLUBHOUSE COMMUNITY! 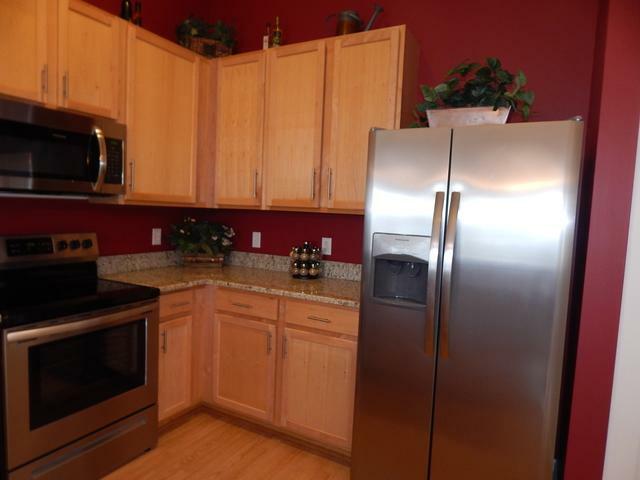 Beautiful Kitchen, with 42" cabinets, BRAND NEW GRANITE, STAINLESS APPLIANCES, Breakfast Bar, Sink, Faucet, Hardware and more. Both bathrooms are updated with New granite tops, faucets & fixtures. Balcony off sliding patio doors with storage area. Vaulted Ceilings and brand new carpet throughout. Entire home freshly painted. Great move-in Condition! 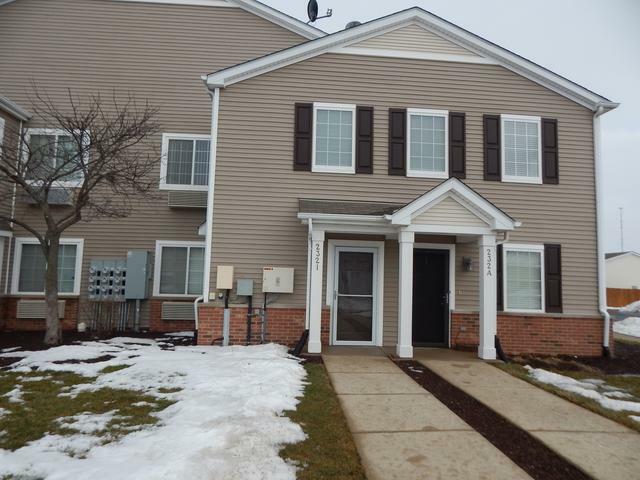 Listing provided courtesy of Charles Rutenberg Realty Of IL.